New Trend: 18-Hour Businesses – Is It for You? In the United States, there's a general rule of thumb involving business hours. The bigger the city, the longer its companies are open. With a big population, the later in the evening (and earlier in the morning) you can conduct services, and the more likely you're able to get things done on the weekend. In New York City, for instance – the "city that never sleeps," you can get almost anything done at any time. If you're nocturnal, there's a plumber, a bookstore, a sit-down restaurant who are all operating throughout the night. The supply meets the demand. By contrast, small towns are less likely to have services and stores so available. 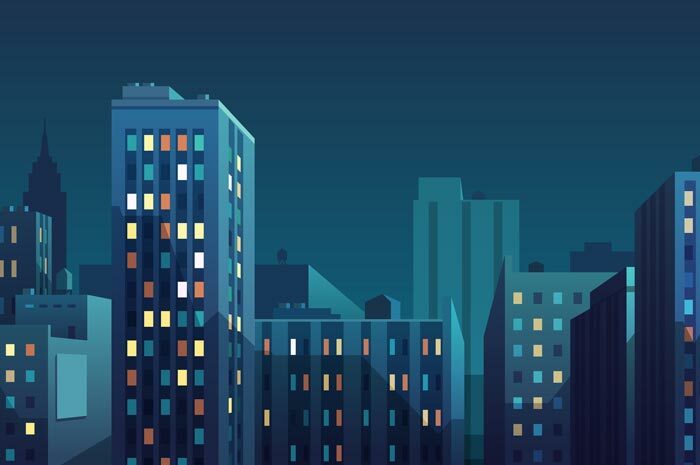 While there might be an occasional demand for a middle-of-the-night electrician, the demand doesn't often happen enough to require static hours. Without need, there's no service – makes sense, right? That's the way, for years, business has been. But things are starting to change. A new trend of 18-hour companies is growing across the country. Meaning businesses remain open for 18 hours out of the day, then close for the remaining 6. Eighteen-hour days work in two ways. First, for businesses that are receiving so many orders that they simply can't keep up while they are open the regular 9-5 hours. It allows companies to hire on additional members, and work into the night. Slow hours are even appreciated, as they create catch-up time for orders. On the other end of the spectrum, businesses that were formerly open 24-hours per day also see perks to this new model. By running 18 hours, businesses can cut out the slowest portions of their business days, and save hundreds in operational fees. Shutting down for just a short time allows them to avoid salaries or hourly wages, and to trim utility bills, like electricity and water. Customers who know they can't visit 24 hours a day are also more likely to flock before the store closing time, creating a steady flow of business when open. Some of these businesses may be suitable for 18-hour cities. This trend comes straight from another growing reality: the 18-hour city. Still an unofficial term, it's a trait that's sweeping the nation. Specifically, in Denver, Austin, San Antonio, San Diego, Portland, and the list goes on. These bigger cities might not be open 24/7, but rather they're full of businesses that are open longer, for more days out of the week. And they have more to offer than the general mom-and-pop location. To-date, the movement is credited to a combination of factors: disposable income, booming real estate industries, and a need for well, everything. With these big cities, people need things done, and they want activities to keep them busy. Franchises are making that happen by opening in 18-hour cities and staying open later than "Main Street" locations. There might not be a specific definition for the 18-hour movement; rather it's just a town – or business – that's seeing a need, and expanding its capabilities to fill that need. You can make a real go at growing your franchise by staying open longer and taking in more customers, especially when located in a large town. Depending on your potential market base, type of industry, and more, there is a very real opportunity for an expansion of store hours. Once set into place, it's a strategy that can allow for more business growth and more dollars earned – all through a practice that's being seen all over, and as a result, be easier to implement. To learn more about the 18-hour business (or city) and how it can help your potential franchise, take a look at a couple of the videos that we have included on this page. For even more information, ask about 18-hour cities as potential locations when you speak with franchise companies that interest you.